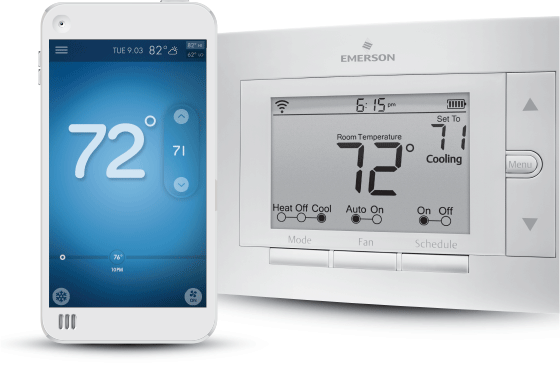 We carry a wide variety of products from high efficiency air conditioners to WiFi thermostats and everything in between. Air conditioning products for your home in Texas just got a lot cheaper! Save up to 50% on your electric bill by replacing your old a/c with a high efficiency system. For details and a free air conditioner bid, contact us today! According to the EPA, the air in your home can be 100 times more polluted than the air outdoors, even in large cities like Houston. 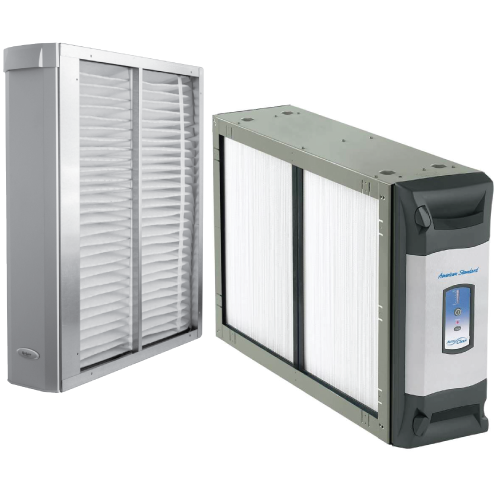 Discover how you can reduce the pollution in your home today with these great air conditioning products! We have thermostats for everyone! 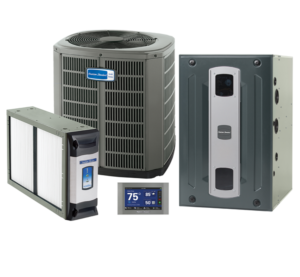 From low tech to high tech, we have the right control for your air conditioning products and comfort needs.